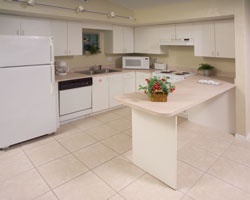 Located just south of Daytona Beach, this beautiful oceanfront resort has a lot to offer, with the beach just a few feet away and other attractions such as Disney and Sea World just a short drive away. You'll enjoy a variety of water sports and nearby golf courses. The area also offers exciting spectator sports such as greyhound racing and auto racing. Come to New Smyrna Beach, where you're sure to find everything on your vacation agenda! Lovely beachfront resort located along the Atlantic Ocean! Perfect spot for fun beach vacations! Buyer may receive a title fee credit, inquire today! Come to this beautiful oceanfront resort! Close to many major attractions! Annual week 20! Buyer may receive a title fee credit, inquire for details! 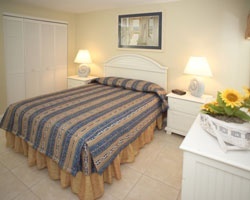 Relax on the beach just steps from the resort during week 22! Buyer May Receive A Title Fee Credit, Inquire For Details! Great summer week to enjoy this terrific New Smyrna Beach resort! Buyer may receive a title fee credit, inquire for details! Close to many major attractions available for all ages to enjoy! Buyer May Receive A Title Fee Credit, Inquire For Details! Enjoy relaxing at this beautiful beachfront resort! Buyer May Receive A Title Fee Credit, Inquire For Details! 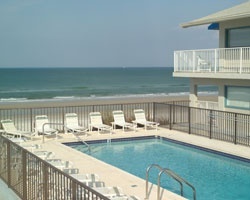 Beautiful resort near Daytona Beach! Week 21! Buyer may receive a title fee credit, inquire for details!